Flamingo Marketing worked with The Mary Rose Museum in 2017, helping to develop a marketing strategy. 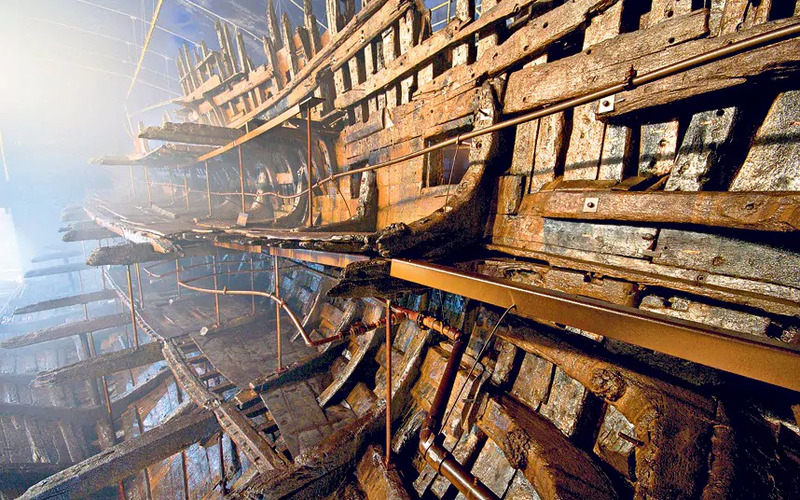 The Mary Rose was one of Henry VIII’s warships, and lost at sea in 1545. It was recovered in 1982 and now on display in a world-class museum set within Portsmouth Historic Dockyard.